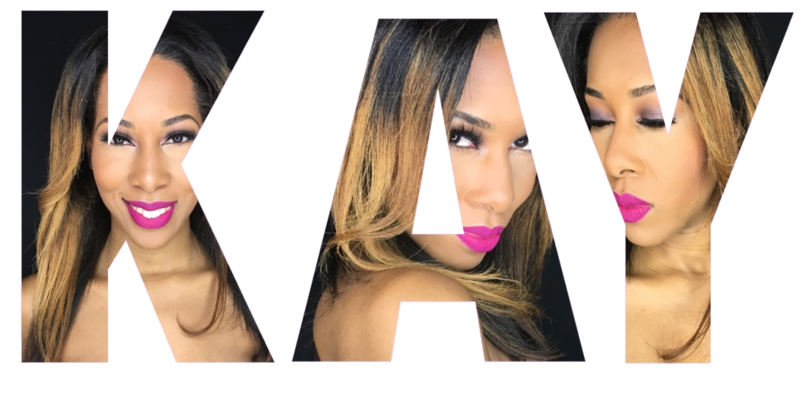 ​Faces by Kay is here to help you put your "Best face forward!" As your artist, my ultimate goal is to deliver quality service & accentuate the beauty from within. Together, we can develop the most flattering look for any event you have planned. No style is off limits!